University of Wisconsin – Superior's new Yellowjacket Union is fully realizing its goal to set new standards for state's construction sustainability efforts. In 2009, the new building was an award winner for Sustainable Design by the State of Wisconsin and again recognized by the state in 2010 for Excellence in Design. 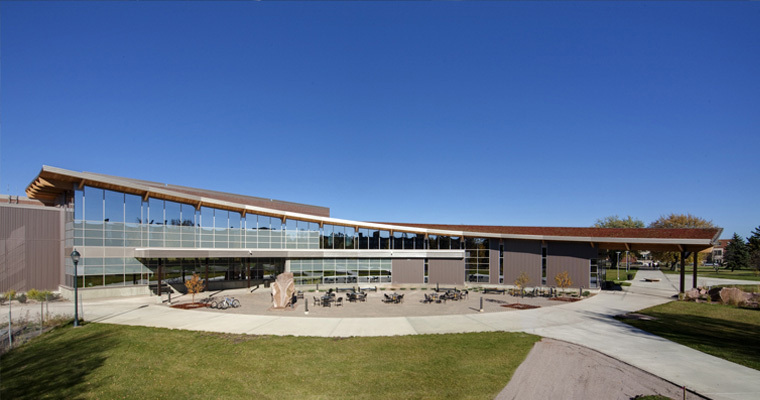 The LEED Silver facility was also recipient of the 'Build Wisconsin' award by AGC in 2011.